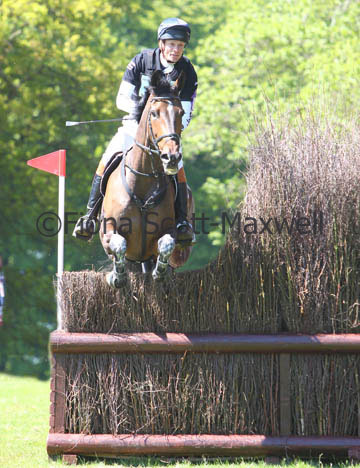 We had a good weekend up at Houghton with Deli Star Hero finishing 2nd in the CCI**. He produced some lovely work in his test on Thursday to score 46.4, leaving him in 8th going into Saturday’s cross country phase. He jumped a super clear across country, picking up just 2.4 time penalties and moving him into 6th place going into todays show jumping. He trotted up well this morning and jumped a fantastic clear this afternoon to finish in 2nd place, just a point behind the winner. He will now enjoy a quiet few weeks before a plan for his Autumn campaign will be made. 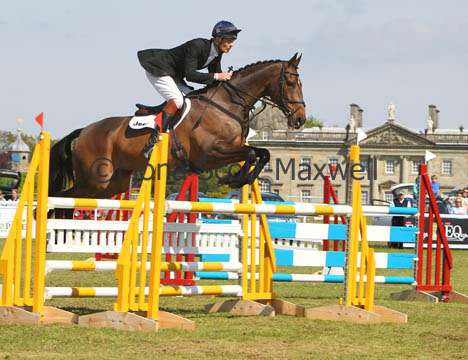 Tom Grant and Harry Dzenis also both had a good weekend in the CCI** finishing 14th and 18th respectively. Tom, after a slightly disappointing dressage, jumped a super double clear and Harry just had an unlucky fence down in the show jumping which dropped him several places. We are now heading home from Houghton before making the trip to Ireland on Tuesday for Tattersalls. Thanks to Fiona Scott-Maxwell for the photos.